Would you wear a dress if it had a label that read ‘Forced to work exhausting hours’? A Primark customer in Swansea, Wales was shocked to find a disturbing label sewn into a £10 dress she had purchased from the high street store. The handstitched message, which sewn into the garment next to its regular labels, reads: "Forced to work exhausting hours". UPDATE: Another shopper, this time in Belfast, has found a similar SOS message in Primark clothing. "You hear all sorts of stories about people working in sweatshops abroad – it made me feel so guilty that I can never wear that dress again," Rebecca Gallagher told the South Wales Evening Post. "I've got no idea who put it there but it really took the wind out of my sails. "It makes me think that it was a cry for help — to let us people in Britain know what is going on." Gallagher says that she tried to contact Primark customer service to notify them about the label, but was put on hold for 15 minutes before being cut off. You can see a photograph of the tag here. 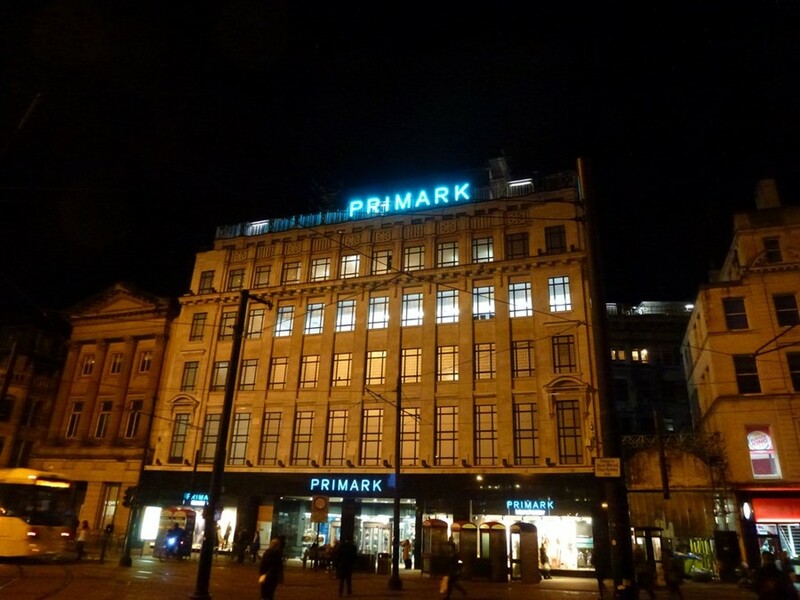 The manufacturing practices of Primark and other high street stores have come under increasing scrutiny since last year's Rana Plaza collapse, which killed 1,129 garment workers and other residents. Initiatives such as Fashion Revolution Day have sought to raise awareness around sweatshop labour and kickstart a conversation around sustainable fashion. A spokesperson for Primark has discredited the handstitched cry for help, pointing out that the dress had been on sale last year and that there had been no other reported incidents of this kind. "We would be grateful if the customer would give us the dress," the representative told Vogue, "so we can investigate how the additional label became attached and whether there are issues which need to be looked into."